The inspectorate has produced some new videos to support schools as they begin to implement the second cycle of SSE from 2016 – 2020. In this video, the Chief Inspector, Harold Hislop outlines the rationale and importance of SSE and discusses some of the key emphases in the second cycle of SSE from 2016 – 2020. In this video, Deirdre Mathews, Assistant Chief Inspector talks about continuing the implementation of SSE in the second cycle.  The video outlines what remains the same and what the key differences are and also explores some of the challenges faced by schools in their implementation of the SSE process.